It’s a busy world where everyone seems to be looking for a peaceful place where one can spend some ideal time with family, friends or even alone in complete harmony with nature and beauty. 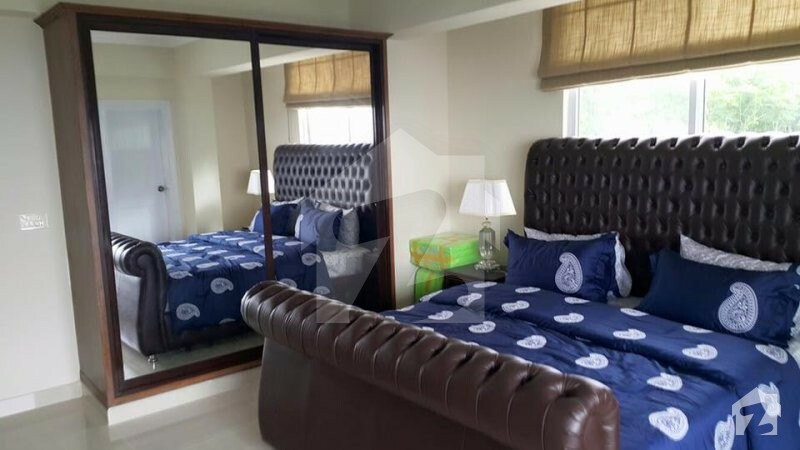 Bhurban Continental apartments are designed in a special consideration of the maximum provision of the views of beautiful mountain of Kashmir, Northern areas and river Jhelum from each bedroom and the living areas. 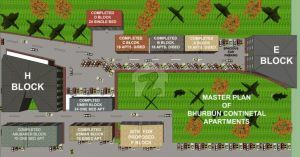 Bhurban Continental Apartment has over 200 apartments in the project. It is a compound which consists of 10 blocks. The blocks are completed and possessions are successfully handed over to the honourable clients. There are few apartments which are for sale. We have studio, one bedroom and two bedroom apartments available for sale. 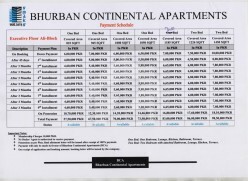 Bhurban Continental Apartments are located adjacent to Pearl Continental Hotel Bhurban Murree (150 meters from PC Hotel Gate) and has over 200 apartments in the project. It has a compound which consists of 11 blocks, 10 blocks have been completed and are successfully handed over to our honorable clients. 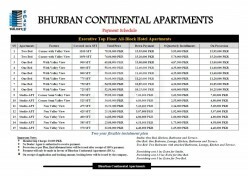 After the successful construction & completion of our previously blocks, Bhurban Continental Apartments take great pride in announcing the EXECUTIVE PENTHOUSE APARTMENTS. It’s a unique masterpiece for our Executive Clients, which is a combination of comfort, luxury and elegance with the economy. 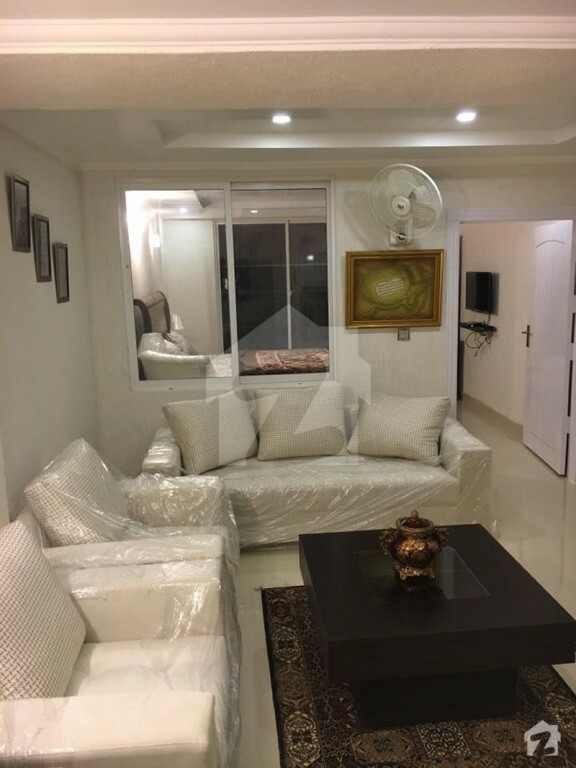 The Apartments are skillfully designed by a syndicate of architects and is being constructed by experienced engineers associated with the industry for the last four decades. We have already constructed blocks as follows. A-Block, B-Block, C-block, D-Block, Ali Block, Abu-Bakr-Block, Umar-Block, Usman-Block, H-Block, (Residential Apartments), F-Block & E-Block, F Block Premium Wing as well. 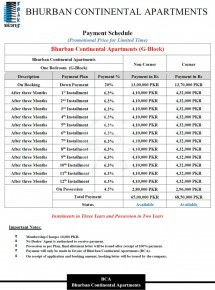 Bhurban Continental Apartments are located adjacent to Pearl Continental Hotel Bhurban Murree (100 meters from PC Hotel Gate, It has over 250 apartments and Four Star S.Chalet Grand Holiday Grand Resort Bhurban in the project. It has a compound which consists of 12 blocks, these blocks have been completed and are successfully handed over to our honorable clients. 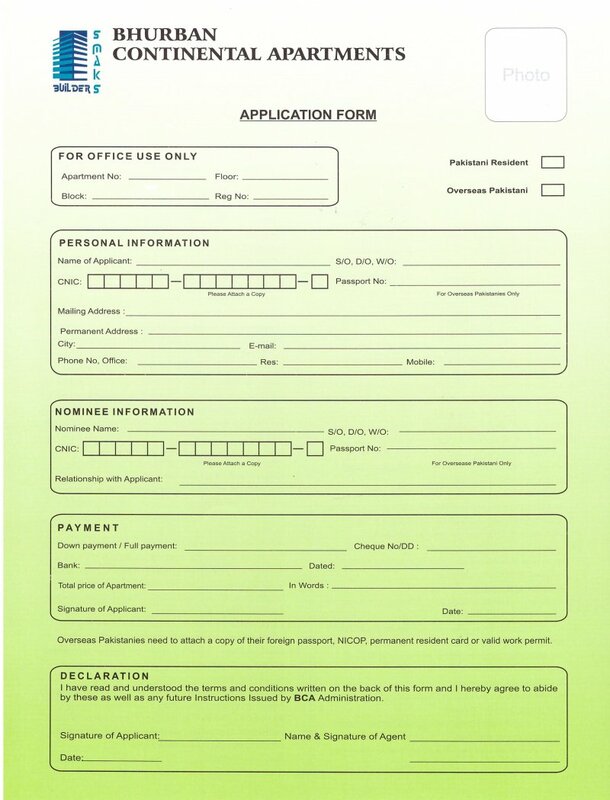 Balance payment: 8 quarterly installment plan of Two Years and possession payment. 21 days free stay at your owned property or equivalent. Wi-Fi facility in all apartments. Special discounted rates for in house restaurant and other amenities in our Hotel. 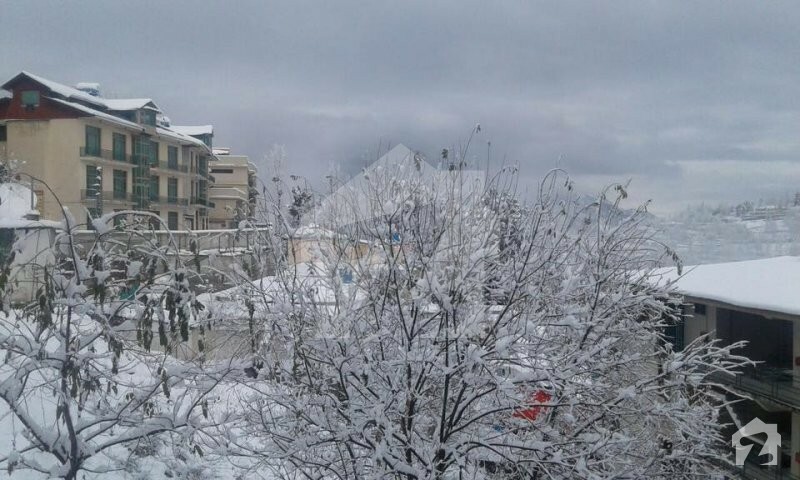 S.Chalet Holiday Grand Resort Bhurban Murree a project of BCA Builders. SMAKS BUILDERS are the owners of the project. These apartments are on ownership bases and will be transferred through proper documentations according to government procedure. 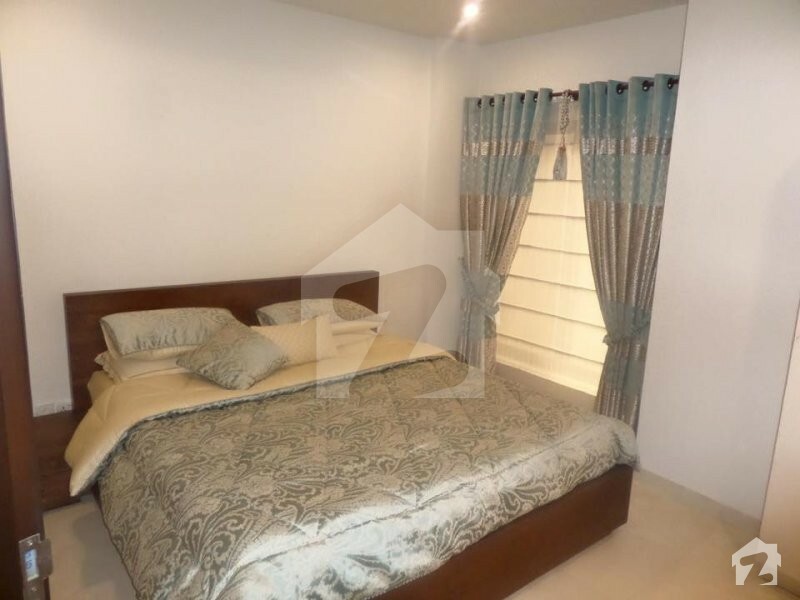 Executive Pent House Apartments comprises of One & Two Bedroom Apartments, with a secure common car parking. The views of beautiful mountains of Kashmir, Northern areas from each bedroom and the living areas. 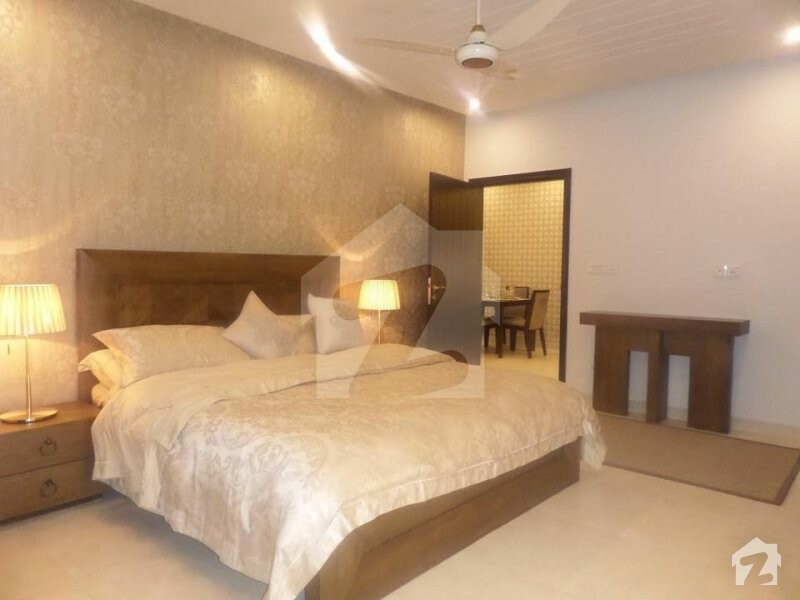 It is adjacent to Hotel Premises and has a hassle-free entrance. These apartments are located on top of our already completed ALI Block. All apartments will have a spacious garden terrace in front of every apartment. Special access to the floor from the parking area. 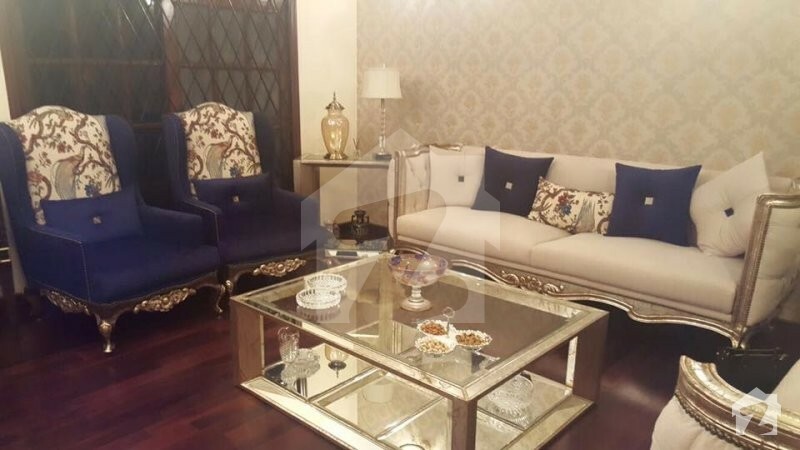 State of the art finishing and decor. 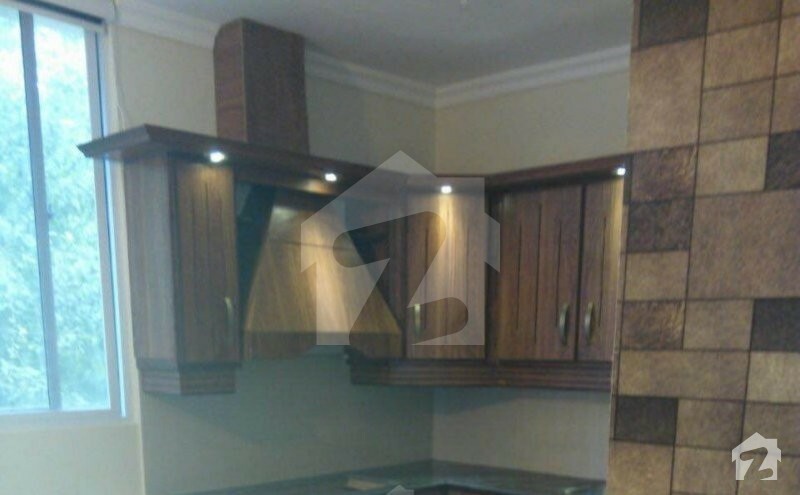 For the satisfaction of clients, international standards will be followed in construction and finishing of apartments. It’s not only the benefit in the basket but also these luxury units can also be owned on an easy instalment plan. 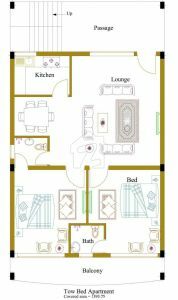 The specifications of the apartment are as follow. 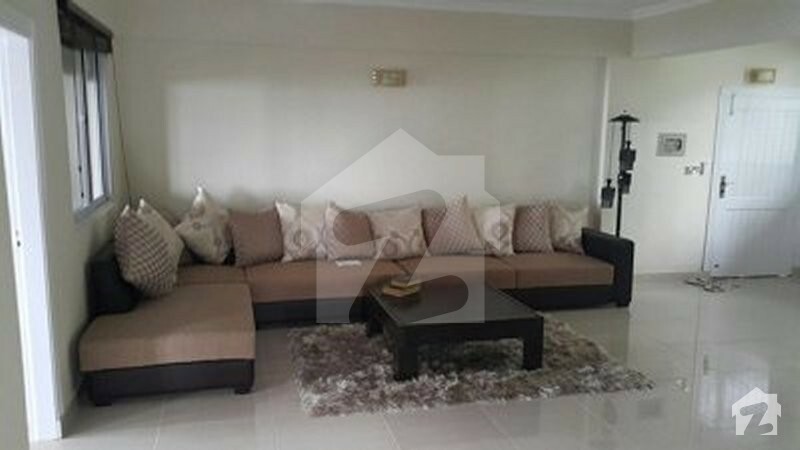 Specifications: One bedroom, Kitchen, Spacious lounge, Bathroom, Garden Terrace, Servant space, secured common car parking. 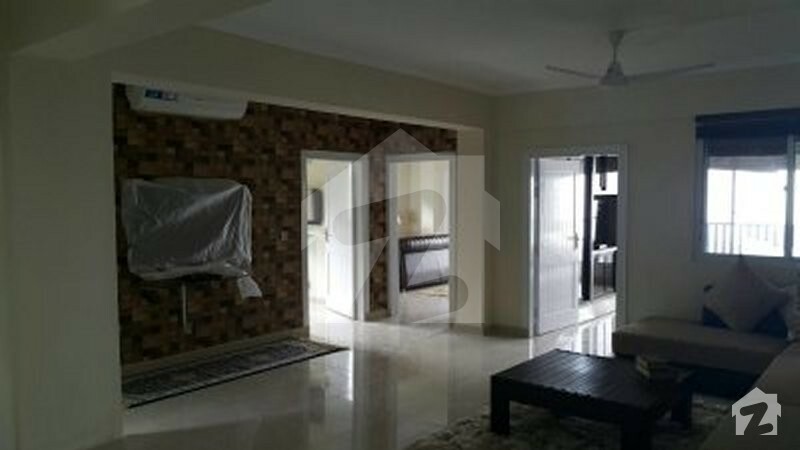 Specifications: Two bedroom, Kitchen, Spacious lounge, Bathroom, Garden Terrace, Servant space, Secured common car parking. Down Payment 15% only and remaining in two years easy installment plan. Possession on June 2019. Retaining wall provided as per site requirement. High Quality 2 mm Aluminum Windows with 5 mm glass. Pakistan Cable Electrical Network & PPI/Bush Fitting. PVC Conduit Pipe (Pakistan PVS. Galco). ICI Paints Finishes according to choice. Alpine Pipe Water Supply System. Fans / Exhaust Fans Asian / Climax. Sewerage & Drainage Applied Independently. Natural Water Available 24 hrs. 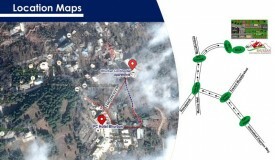 Hiking Track Attached to the Project. PC Hotel Bhurban at walking distance. Area: 825 Sq. Ft. - 1,050 Sq. Ft.
Area: 1,185 Sq. Ft. - 1,450 Sq. Ft.
Area: 1,050 Sq. Ft. - 1,100 Sq. 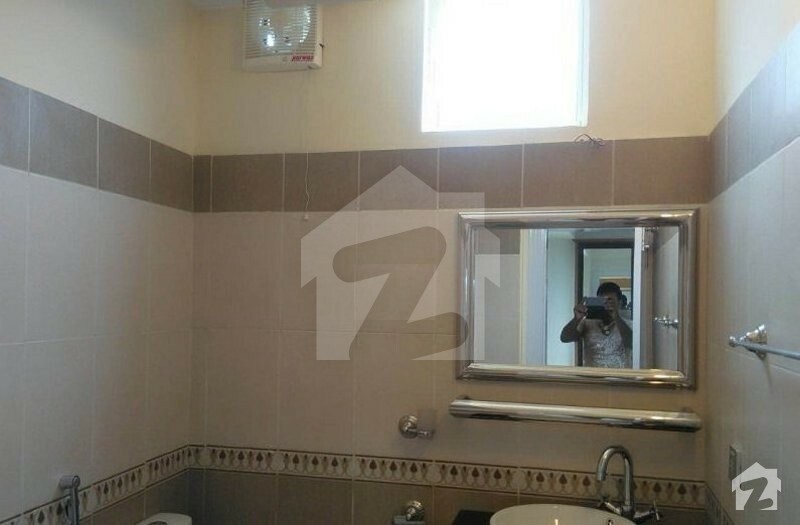 Ft.
Area: 725 Sq. Ft. - 900 Sq. Ft.
Area: 525 Sq. Ft. - 550 Sq. 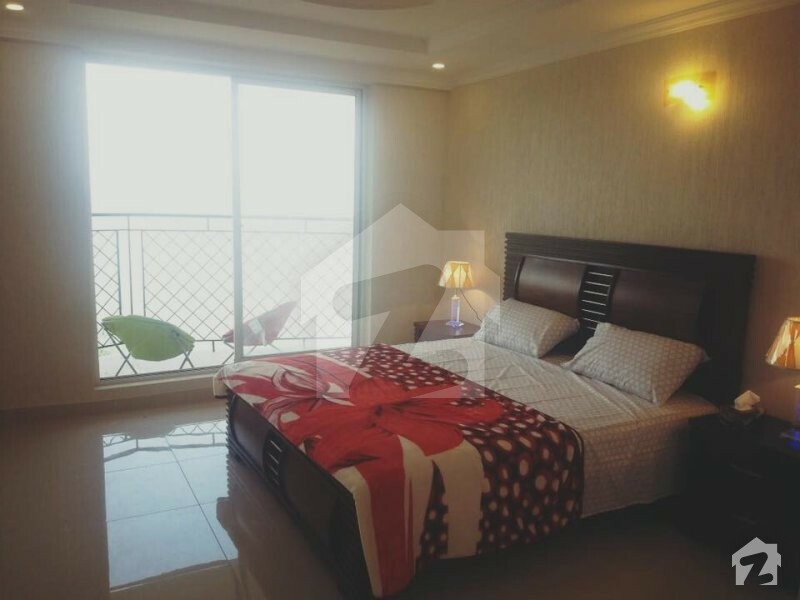 Ft.
Area: 370 Sq. Ft. - 475 Sq. Ft.
We bring the ultimate construction & development to Pakistan, believing in developing communities where people can live, work, shop and play in a secure environment. Intelligently planned and meticulously developed communities where care and attention to every detail is only a part of our vision. We want to see you happy in our SMAKS developments, which is why we bring together the very best planners, engineers, architects, from around the world to ensure that your community is built to the highest possible standards and specifications. After all it's only you we keep in mind while developing communities.